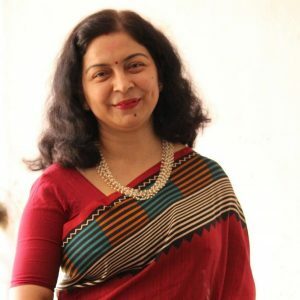 This is the 3rd week of KFB ‘Know Your Bloggers’ event and the star of this week is Priyadarshini Chatterjee. 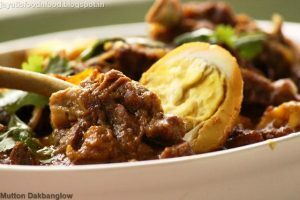 She blogs from “allthatsdelicious.blogspot.in” where you wil get “All that’s delicious” with a pleasant writeup, which itself is a good read. I envy her photographic sense too, because of all those tempting images, just looking at them will make you salivate. 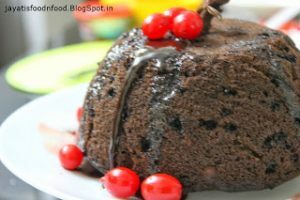 I have tried her other delicacies too, like this ‘Dutch Buttermilk Pudding‘ which I have served to a small get together at home and got huge praise for its richness and mild sweet taste. 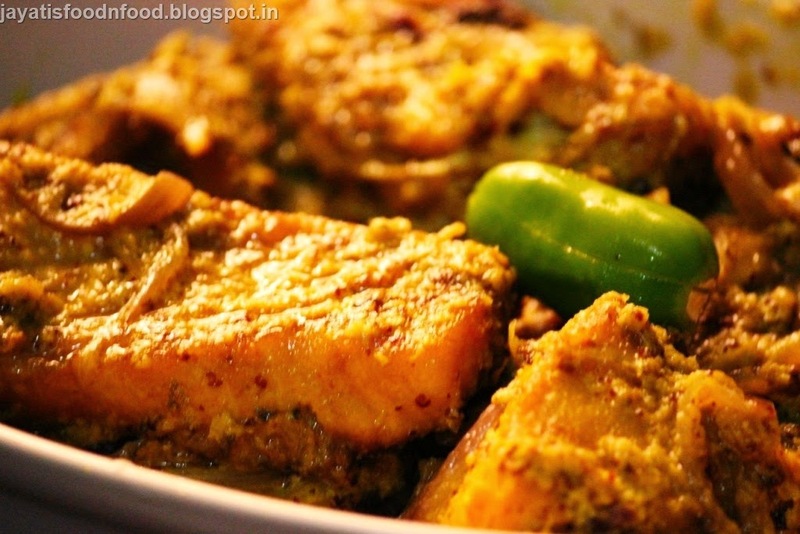 I have tried her version of ‘Bori r Jhaal with Kasundi’ too which is quite different from our family version of ‘Bori r Jhaal’ and it was equally good, if not better. 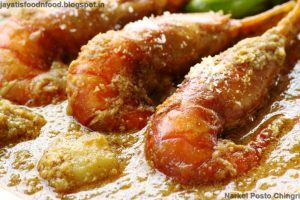 While browsing through her blog, I have shortlisted three of her recipes and end up making all three of them. 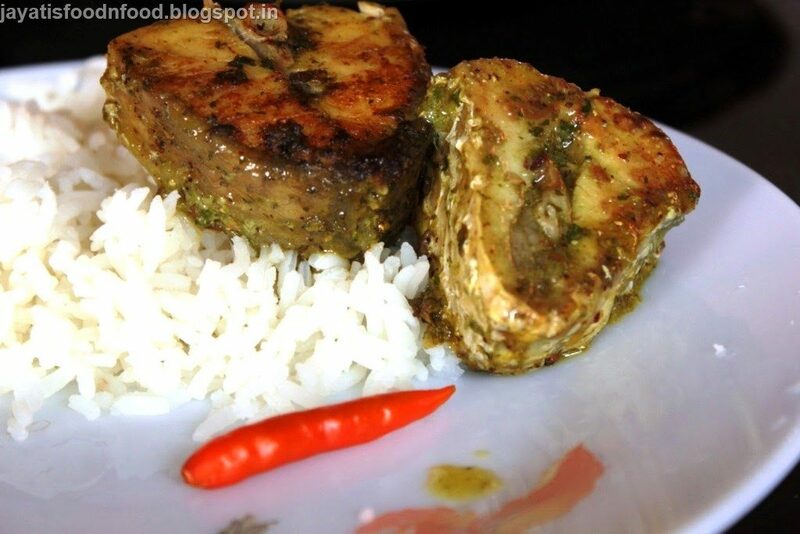 So here I am presenting the easy and delicious “Dhonepata Kasundi Bhetki” or Bhetki fish cooked in a Coriander and Kasundi ( a kind of Bengali mustard sauce ). 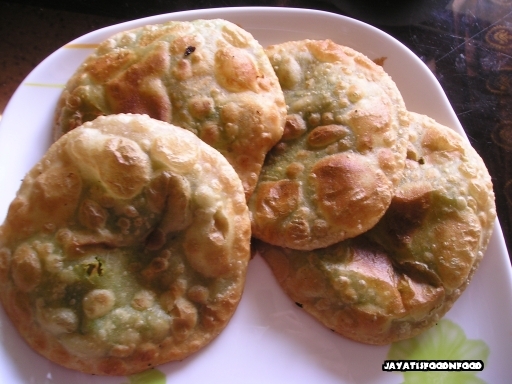 You may find the original recipe here. 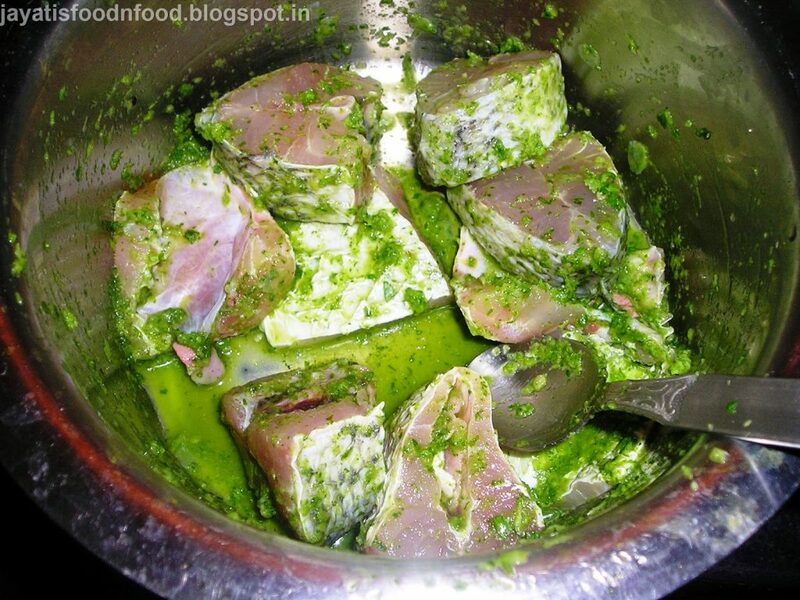 Marinate the fish with vinegar, salt, coriander leaves paste, garlic paste and ginger paste. 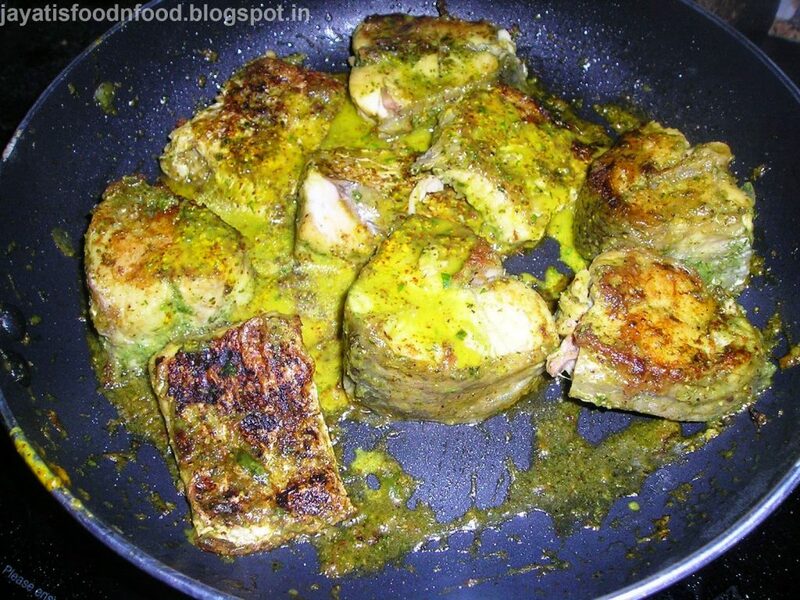 Turn after 15 minutes and continue marination for a minimum of 30 minutes. 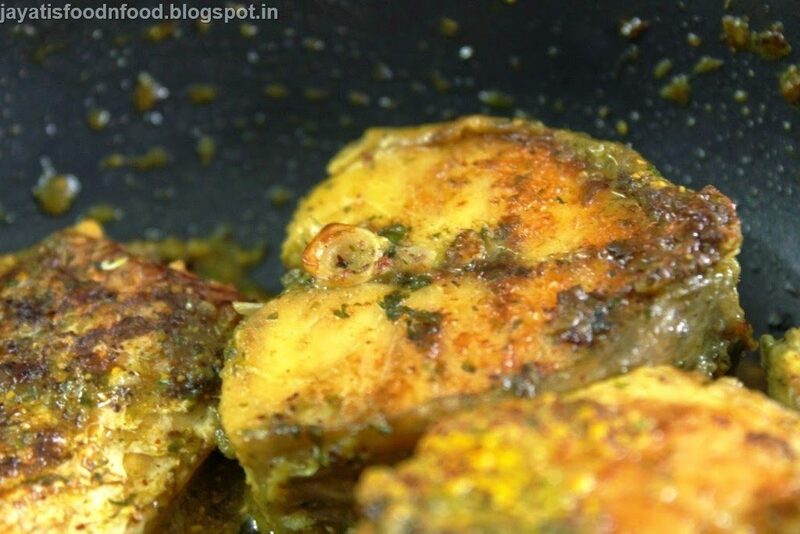 Heat mustard oil in a flat bottomed nonstick pan. 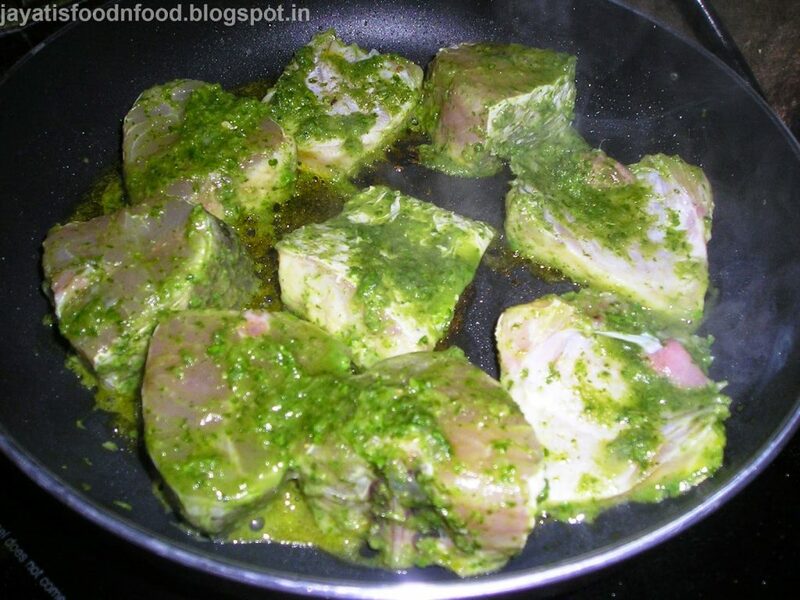 Carefully place the marinated fish. 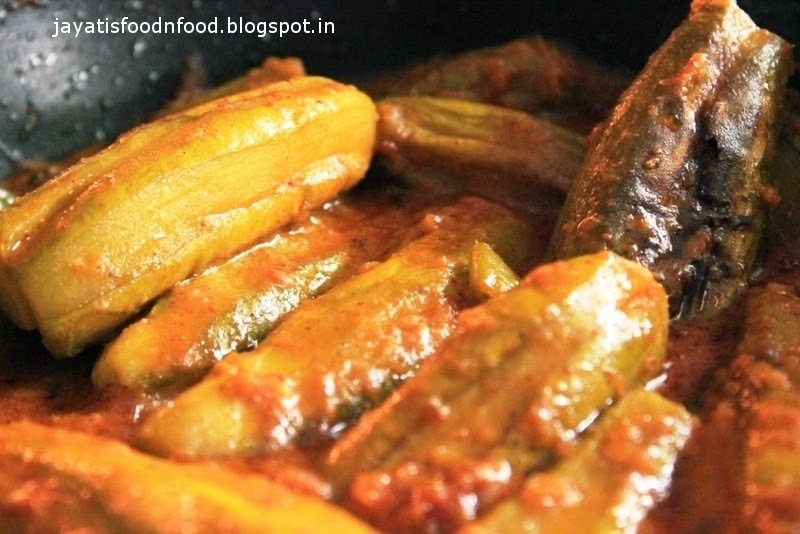 Cook on low heat. 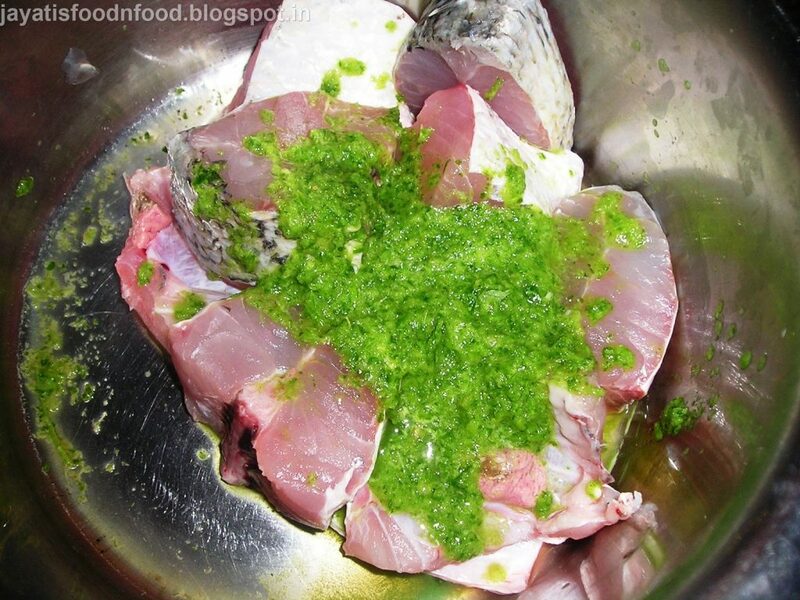 The fish will take about 4-5 minutes to cook. Midway turn the fillets over. 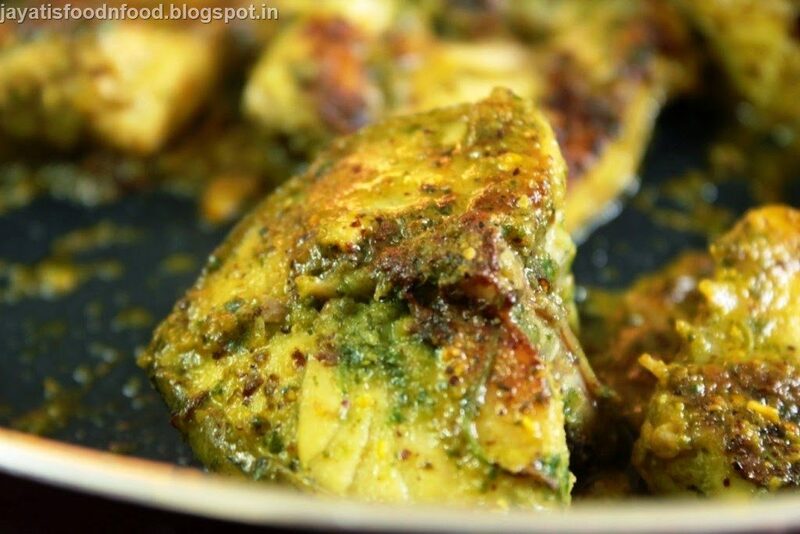 Once the fish is cooked, water reduces and oil separates from the masala, add the kasundi and carefully mix it. You have to be very careful not to break the fish. 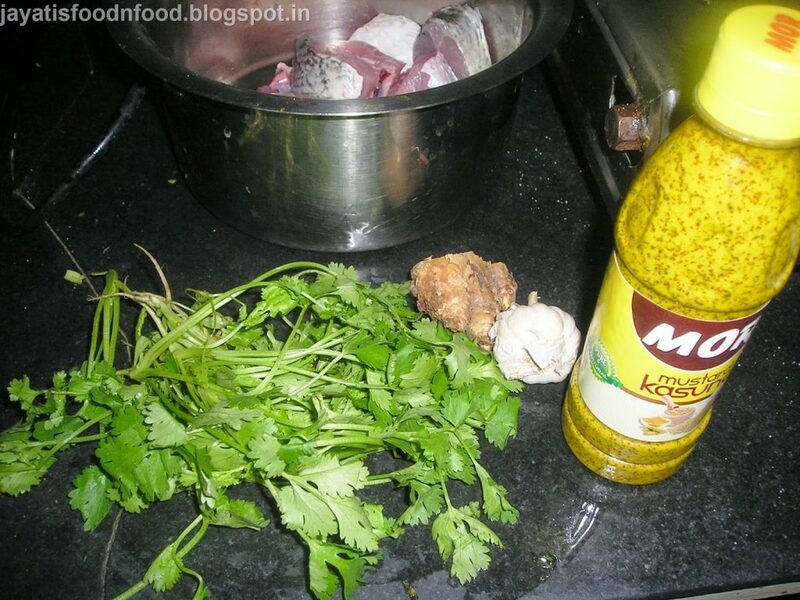 If you like the kick of mustard, you can add a spill of raw mustard oil just before removing it from heat. 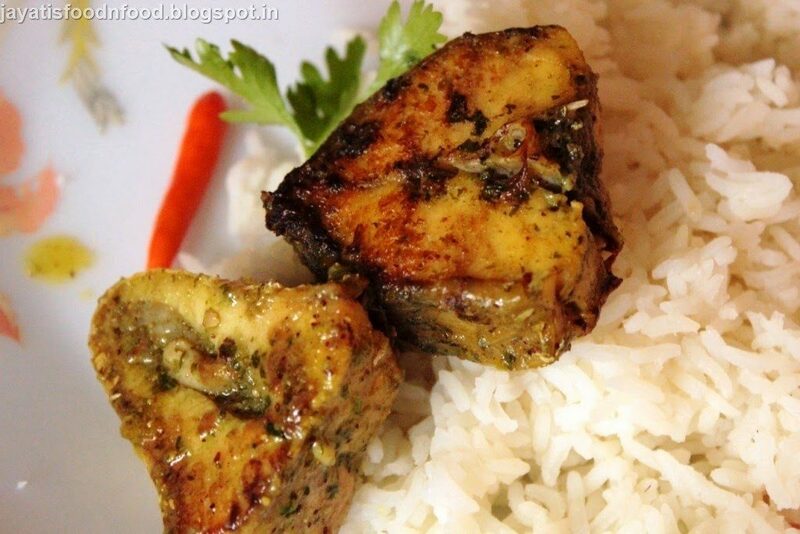 Serve with plain rice. 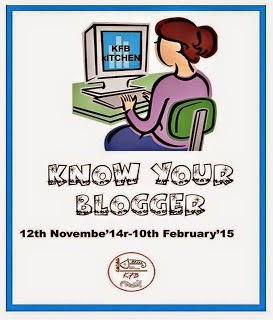 Sending this Entry to ‘Know Your Bloggers 2014’ event organised by ‘Kolkata Food Bloggers’.